Restaurant Moment is not simply located on a piece of land. It has deep roots within it. A small forest garden outside the restaurant windows displays permaculture production. It looks wild on purpose - as we wish to show that production of greens can go hand in hand with care for nature and biodiversity. 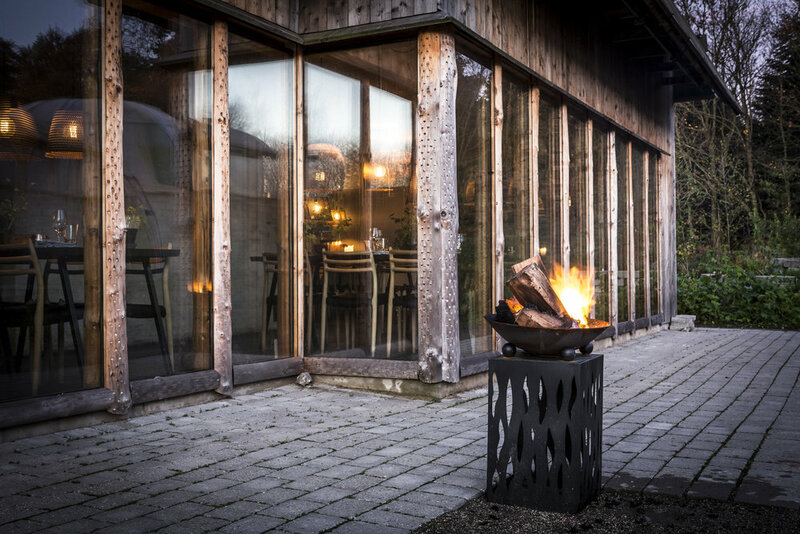 We're located in the National Park Mols Bjerge - in an abundance of beautiful and varied nature - at the entrance to the organic village "Friland". Our guests are welcome to take a walk in Friland before or after their meal - or to have a break during the meal to see the garden.